There are many crypto market observers that believe the energy sector will provide the most practical and successful application of emerging blockchain use cases. The article below, courtesy of Cryptoverze.com, provides analysis of the top energy cryptocurrency projects that are disrupting the energy industry. KWHCoin is not mentioned in the article, however its 30 day and 60 day trend outperform the top energy projects and is poised to continue its accelerated growth. The article states, the global energy sector is reportedly worth over 2 trillion US dollars and is largely monopolized by a handful of companies but as more people understand the freedom that comes with blockchain technology, the demand for better control over our own energy consumption arise. 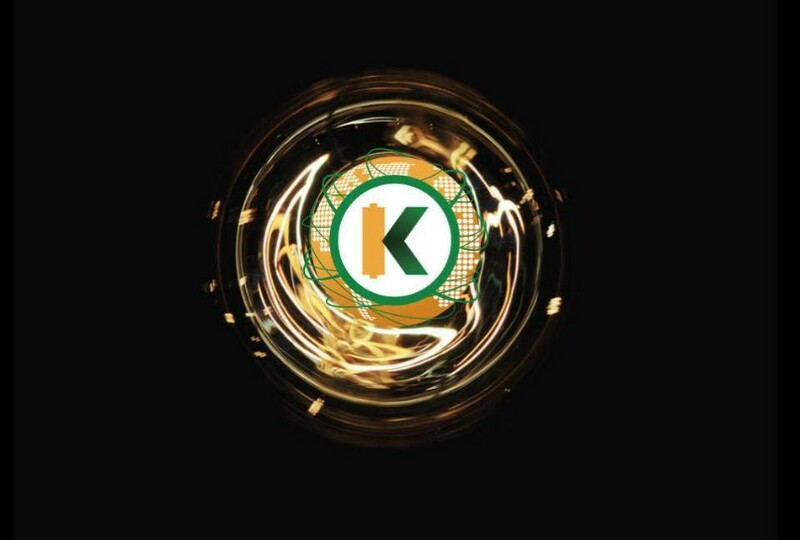 KWHCoin has focused on leveraging this historic technological innovation to provide energy solutions for the over 500 million households around the world that lack centralized grid access. Here is a brief snapshot referencing the 30 day performance trend of some of the top energy tokens/coins. 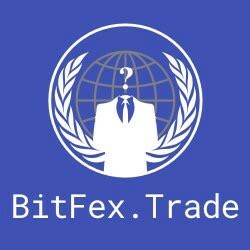 The data is based on trends research courtesy of CoinGecko. 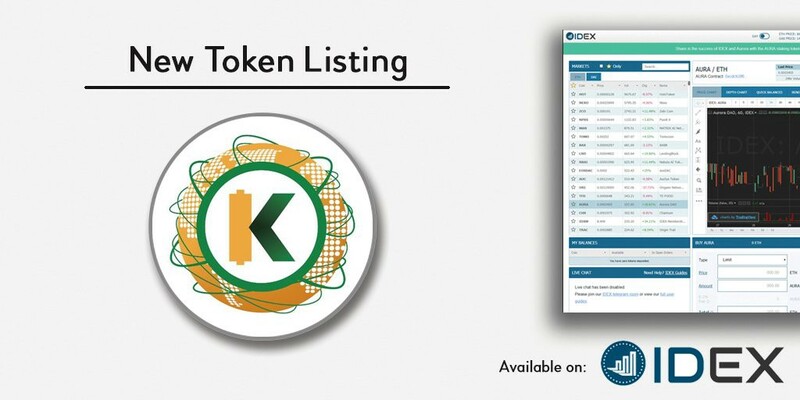 “The KWHCoin team and community are very excited about the token performance the last several weeks. We believe the crypto community is starting to understand that economic activity and token integration will be the key to generating value moving forward. 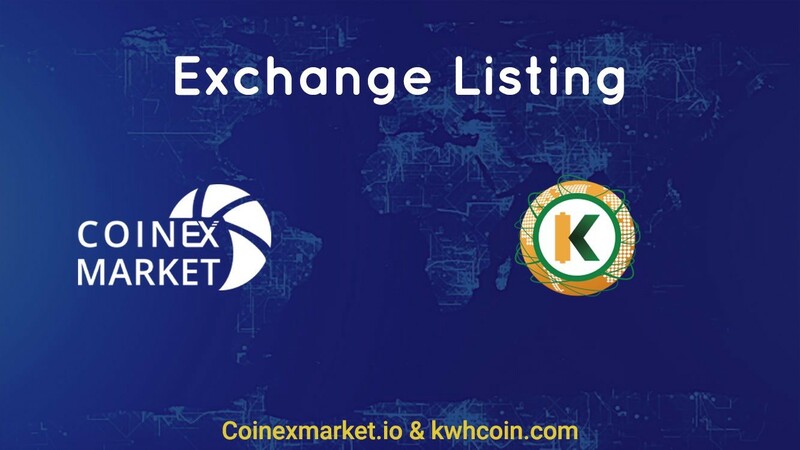 At KWHCoin we have developed and built and entire green digital economy with the KWHCoin token being the centerpiece of economic activity,” states KWHCoin CEO Girard Newkirk.